This article originally appeared on UN OCHA’s website. Reposted with permission. Although the humanitarian context in Iraq has transitioned into a new phase, vulnerable people continue to face immense challenges. Six million people were displaced during the conflict against the Islamic State in Iraq and the Levant (ISIL) from 2014 to 2017. While more than 4 million people have returned to their communities, approximately 1.8 million people remain displaced, and 54 per cent of all internally displaced persons (IDPs) have been displaced for three or more years. The prolonged nature of their displacement has led to increased vulnerabilities among IDPs; in 11 districts throughout Iraq, displaced persons are facing a very high severity of needs. Approximately 11 per cent of the roughly 4 million returnees are in locations where living conditions are not considered to be adequate, dignified and safe. While significant efforts are underway to reconstruct infrastructure and restore basic services across the country, it will take years to rebuild Iraq. Almost 138,000 residential buildings were impacted by the conflict. Humanitarian partners are adjusting their way of working to adapt to a new landscape, as the country transitioned from being a nation gripped by the armed conflict to one where normal life is slowly but surely resuming. And protracted displacement is one critical area the current response aims to address. “Iraq’s approximately 1.8 million remaining IDPs must be presented with options beyond life in an IDP camp”, said the Humanitarian Coordinator for Iraq, Ms. Marta Ruedas, “and the international community—in partnership with the Government of Iraq and the Kurdistan Regional Government—must begin preparing for this eventuality. However, it is becoming more obvious each day that certain groups will need extra support if they are ever to make the transition back to their communities—among these groups, families with perceived affiliations to extremist organizations are among the most vulnerable”. 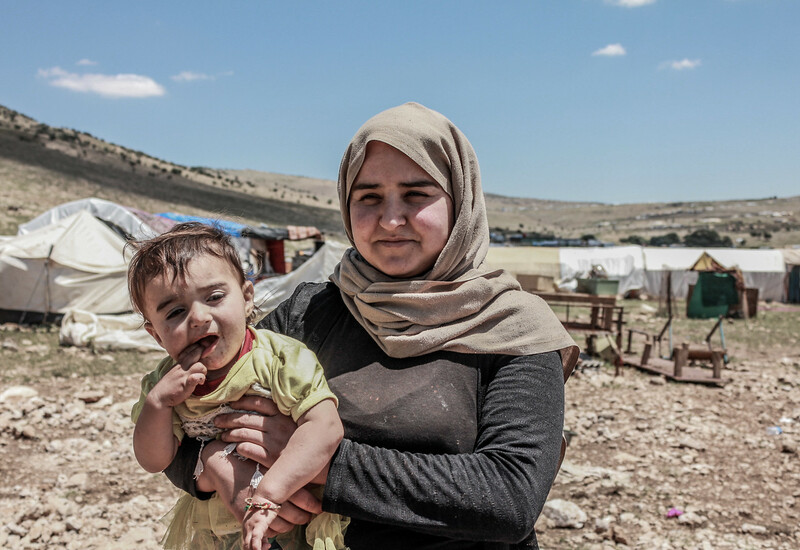 Sulaymaniyah Governorate, in the Kurdistan Region of Iraq, hosts approximately 150,000 IDPs, over 90 per cent of whom live outside of traditional IDP camp settings. IDPs outside of camps do not enjoy the same level of support from humanitarian partners as those in camps, and largely rely on the generosity of host communities. Increased support to out-of-camp IDPs is one of the priorities of the 2019 Iraq HRP. On 26 February, Ms. Ruedas visited Sulaymaniyah and met with the Governor of the province to examine first-hand the needs of the IDP community, discuss how to help those who are willing and able to return to their areas of origin, and consider possibilities for integration for those who want to stay in Sulaymaniyah. She visited the Ashti IDP camp together humanitarian service providers working on health, education and gender issues. 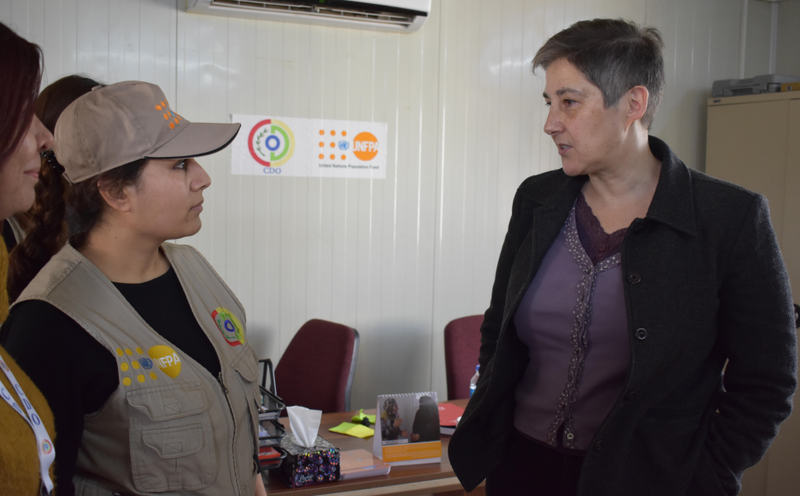 One humanitarian priority for both in-camp and out-of-camp IDPs in Sulaymaniyah is improved access to educational services. There are not enough teachers in in Sulaymaniyah for schools which cater to IDP children; many IDP schools have only one or two teachers who receive a salary from the government; other teachers are supported directly by IDP families through the collection of monthly economic “incentives,” which has financial and protection implications for IDPs. In 12 out-of-camp schools, IDP parents also pay the rent for the school building because it is not a government-owned facility. Such circumstances are one of the consequences of protracted displacement, as host communities try to contend with unexpected population increases. 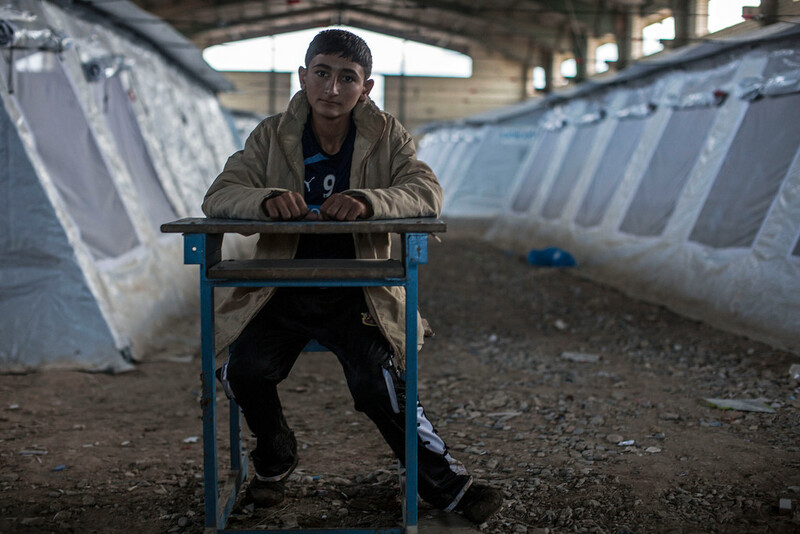 Access to education remains a critical issue across Iraq, with an estimated 2.6 million children out of school. “The humanitarian community has an obligation to ensure that minimum standards are maintained, and camps with poor infrastructure in remote locations which host a limited number of families are not efficient or effective at serving the needs of IDPs”, concluded Ms. Rueda. 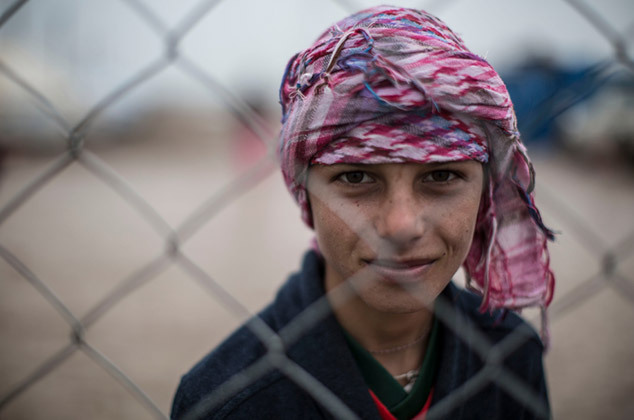 “Thus, camp consolidation and the transfer of IDPs to larger camps with better service provision – including schools – is one of the goals of humanitarian actors in Iraq in 2019”.